but all my opinions are my own. #pmedia #BetterNights http://cmp.ly/3/8vNxcO. that she hasn't been able to sleep dry consistently. four before he was able to sleep through the night without an accident. So, I assumed the same would be true for Isabella. They are both HEAVY sleepers. I mean HEAVY. I can turn the light on and vacuum the floor and neither of them will flinch. dry wasn't a choice the kids make. It can't be learned or taught. I was starting to worry all over again. We were relying mostly on what we call "nighttime underwear" at our house. However, she's old enough and smart enough to know that they are pull-ups. she said, "Well, I guess we need to get me some more of those diaper things." I wanted to try an experiment - no more "nighttime underwear"! the middle of the night clean-ups that would inevitably happen. nights if she didn't have the pull-ups to rely on. Sure, there would be accidents, but I was ready to face them! up some GoodNites and used the $1.50 coupon I printed off. but we had never used them at home on an actual bed. Isabella was super excited because she finally got to wear her big girl underwear to bed. Let me tell you - they are awesome! that rolls all over the entire bed, but the 2.5x3 feet mat has been perfect. 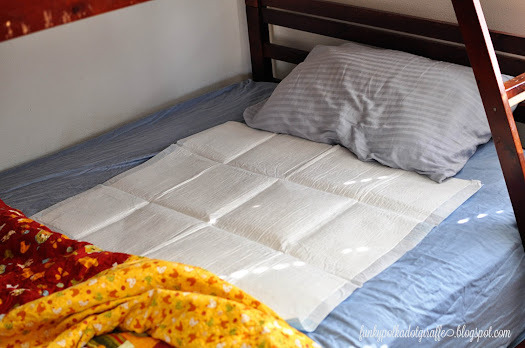 of the mat are strong and hold well to the fitted sheet on her bed. 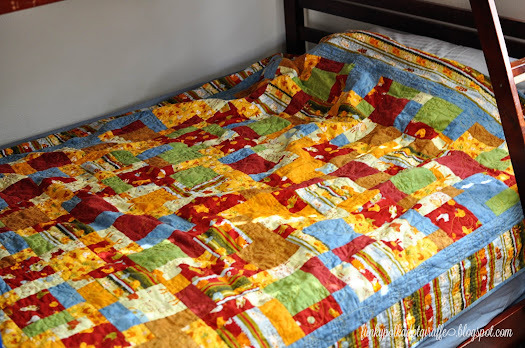 I would avoid using the bed mat on a plush fabric. a sleeping mat and we had a tough time getting the adhesive off the fluffy fabric. 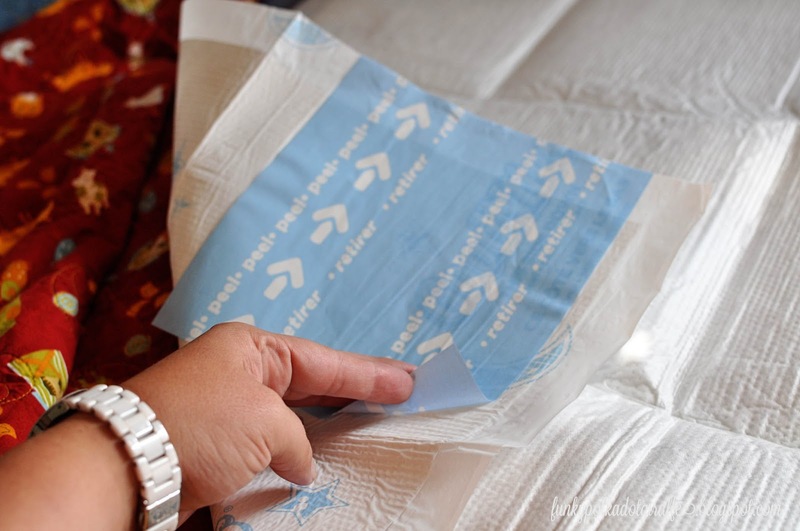 But it just pulls right off of her cotton fitted sheet with no problems. the size of the mat in comparison to her four-and-a-half-year-old self. 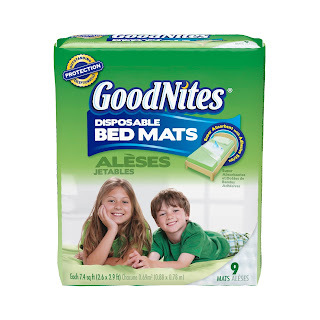 the GoodNites mat is hiding under there. 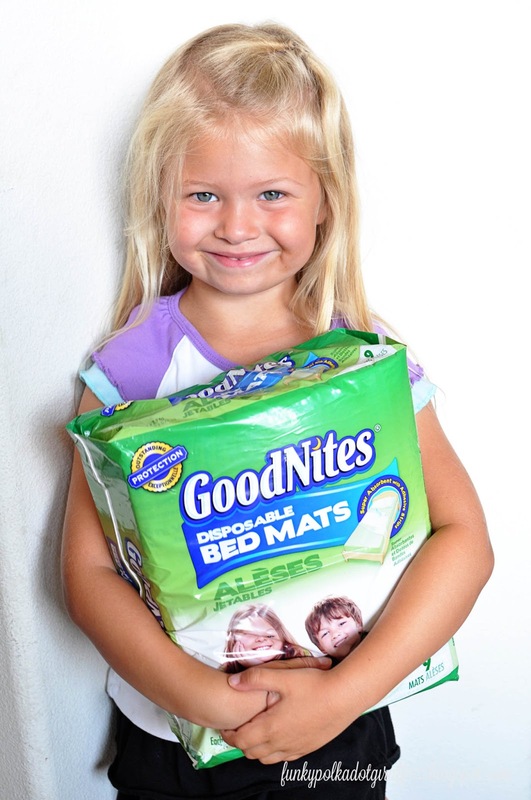 We're going on our third week of GoodNites bed mats success!!! at about 11:30 - I get her up and have her go again. so it made clean up at 4am easy peasy and she was able to get back to sleep quickly. 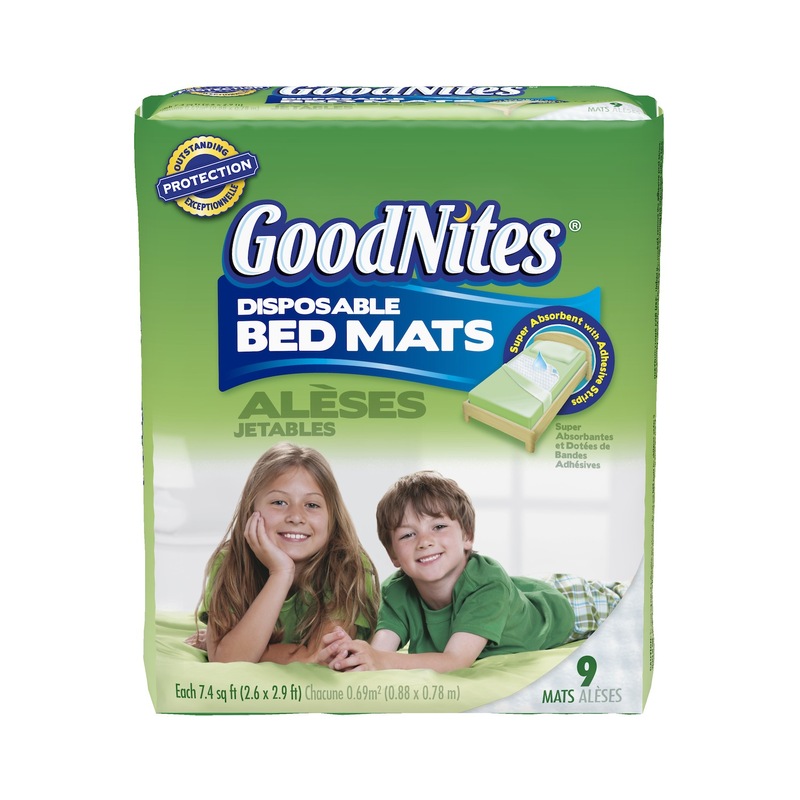 your preschooler, I highly recommend the GoodNites. I know this is a sponsored post, but really, I am so glad we have them. I had at least three people say how much they love them. and you'll save $1.50 on your purchase.